We’ve been working with media assets for more than 20 years. Back when a cloud just meant that rain was in the forecast, we were figuring out ways to deliver master video files over the web. When we saw that the world was moving towards digital, we built CapsulePRO so that we could better service the needs of our clients. 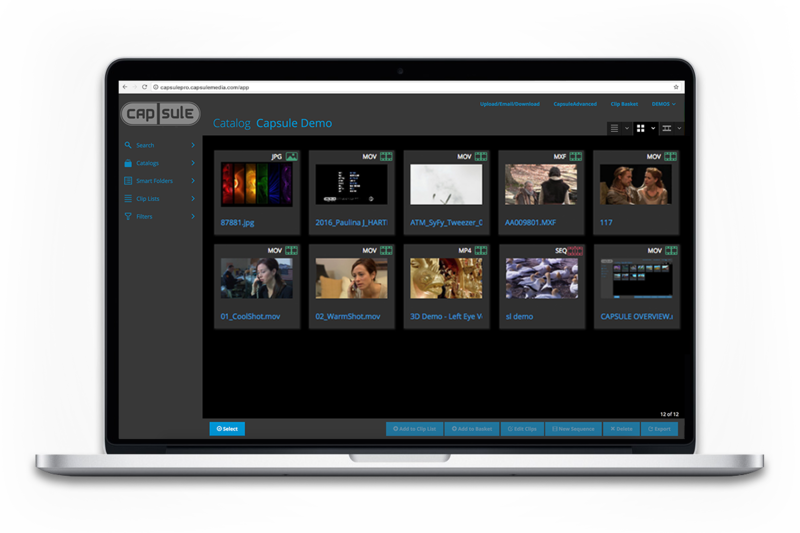 Today, CapsulePRO is the only cloud-based media management platform designed and built by people who have spent their lives working in the production and post-production industries. We know that your digital assets are valuable. Heck, that’s why they are called assets. 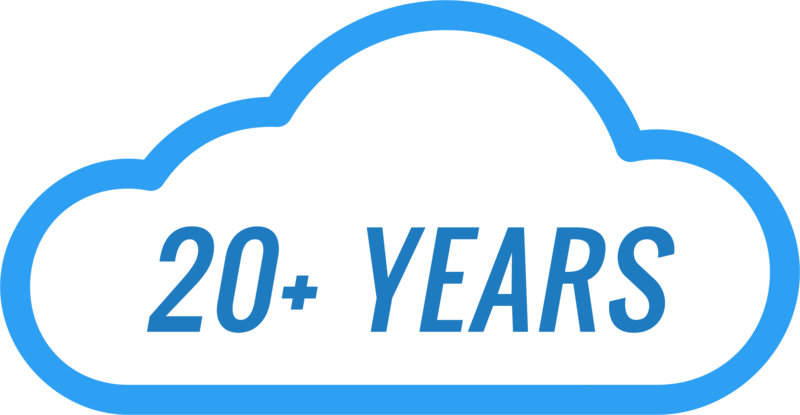 So we built our own secure, private cloud just for you. We’ve also made it really easy for you to get your files to us. Our drag-and-drop application makes uploading your files fast and secure, no matter what the size, no matter what the format or extension. We’ve also made it easy for you to allow others to upload files to you, just as fast and just as secure. Once a file arrives in your inbox, you can create as many different catalogues, folders and smart folders as you want. You can also customize the metadata to make it easy to find the file later on using our advanced search functions. All files are automatically archived, so you don’t have to worry about accidental deletion. 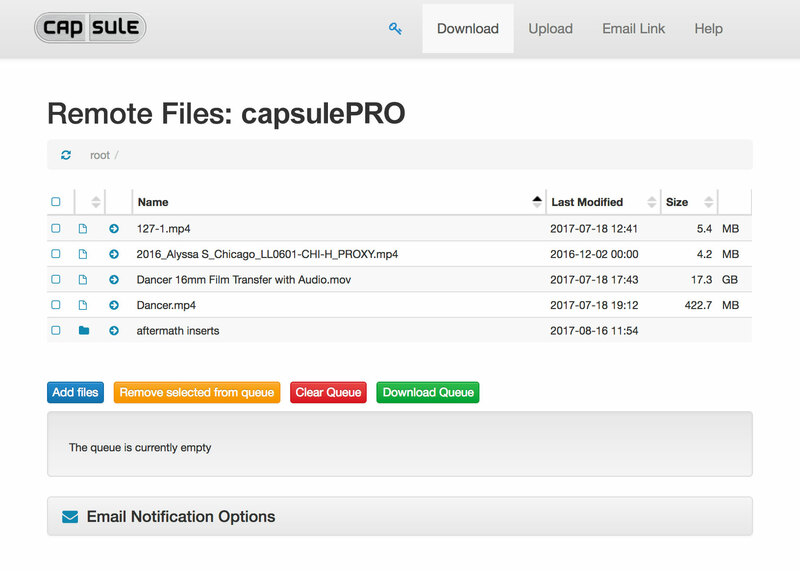 When it comes time to process a file, that’s when CapsulePRO really distinguishes itself from the competition. Edit your files using the frame accurate editing tools. 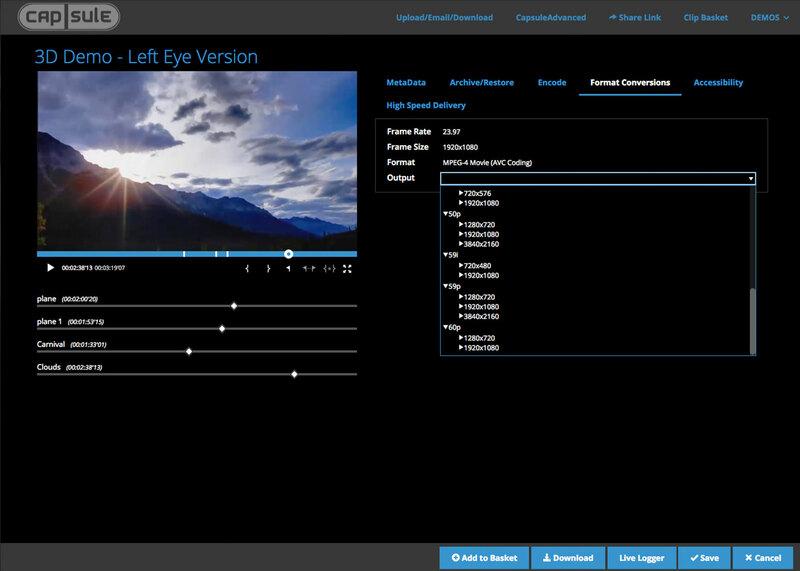 Transcode your file into any codec, frame size or frame rate. We’ve also built in a review and approval workflow. And if you need closed captioning, subtitling, descriptive video, or QC analysis, don’t worry… We’ve got you covered. When you have to get a file delivered, you can put your faith in CapsulePRO. We offer multiple ways to share or deliver your media files: XML exporting, unlimited share file links, accelerated and encrypted file delivery, and accelerated and encrypted file download. 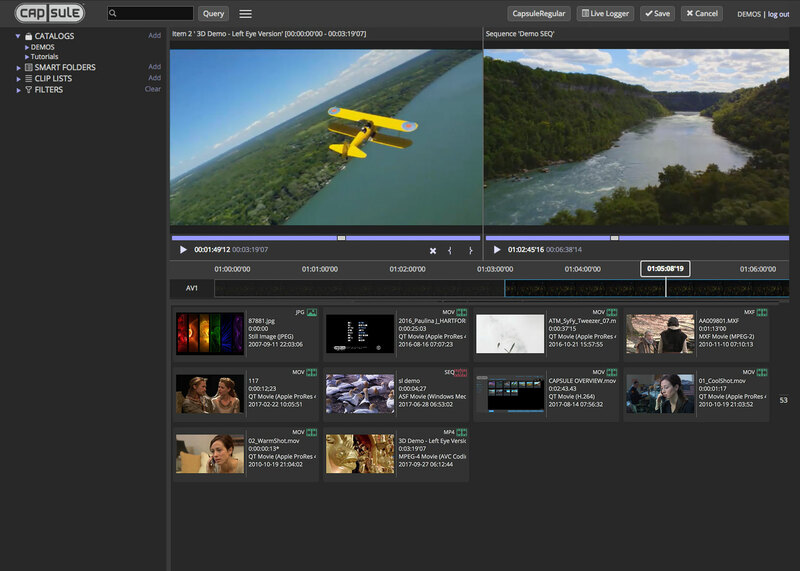 CapsulePRO allows you to store, process, and deliver your media files all from your browser. Once a file is uploaded to our private cloud you can store, search and manage your master files. Transcode your master files into any codec, frame size, and frame rate. And you can share and deliver your files with our secure accelerated network, that maximizes your transfer speeds no matter what type of network or geographic location. CapsulePRO is available in three editions: standard, premium, and enterprise. *Store Once, Pay Once: minimum storage fees apply. Our Standard Pricing and Enterprise Pricing is available online.